The Menil Collection is a unique museum environment located in the Montrose-area Museum District housing the collection of John and Dominique de Menil. The museum building is the centerpiece of a neighborhood featuring satellite gallery spaces and related cultural instituitons set in a parklike setting. exhibit the art collection of John and Dominique de Menil. 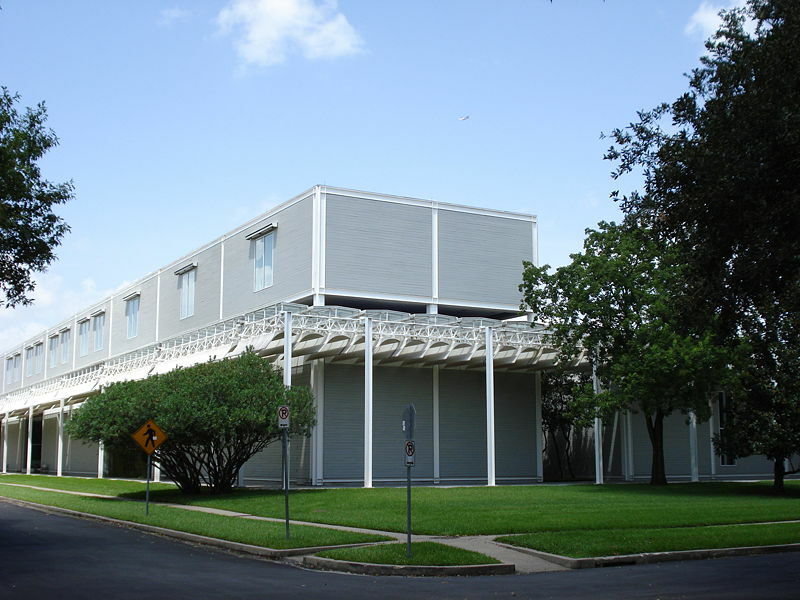 Considered one of the most important privately assembled collections of the twentieth century, The Menil Collection houses approximately 15,000 paintings, sculptures, prints, drawings, photographs, and rare books. Masterpieces from antiquity, the Byzantine and medieval worlds, the tribal cultures of Africa, Oceania, and the American Pacific Northwest, and the twentieth century are particularly well represented. Among the highlights of the museum are its Surrealist holdings, widely regarded as one of the world’s foremost collections of its kind. The Menil Collection displays selections from its permanent collection and regularly offers special exhibitions and programs to the public.